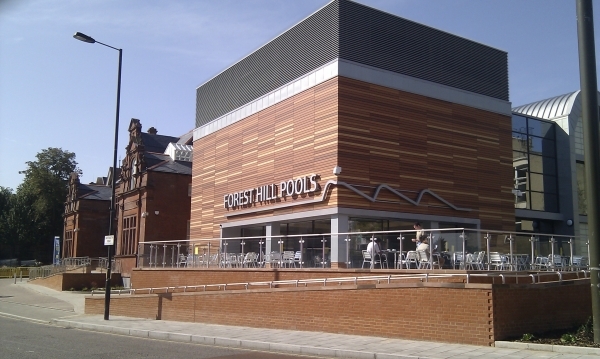 The Forest Hill Society AGM is a chance to elect the new executive and set out our priorities for the year ahead and beyond. 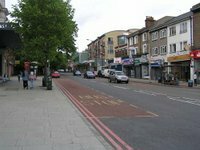 We have some great ideas and want to hear all suggestion for ways to improve SE23. We welcome members and non-members to our AGM. Update: We have now confirmed our guest speaker: local resident and PhD student Jacob Phillips will be telling us more about Dietrich Bonhoeffer, the local resident (80 years ago) and German pastor who opposed the Nazi regime in Germany. This follows on from Jacob's article for the newsletter earlier this year.